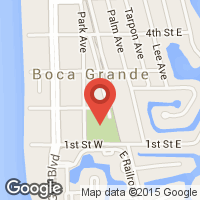 Boca Grande Tap Dancing - "Got Rhythm? Get Rhythm!" Theodore E. Stebbins, Jr. "50 Years a Curator"